Gestures are a big part of communication. In fact, that is not only among people, but among animals, too. So it has to be important, right? When one talks to another person s/he can see the real meaning of words in the gestures. For example, the obvious ones, when the arms are crossed or pressed against the body, are defensive. There are also those that show us that the other person is opened to us or to what we are saying - with palms turned up or the hands behind the back. This goes both ways - your body reacts to your mind state and this is subconsciously noticed by the one you are speaking to. S/he, without realizing it, changes his/hers attitude towards you, in harmony with the new information. There are studies, suggesting that not only the gestures can indicate what is really in our mind, but the opposite is quite possible, too - that they can change it. 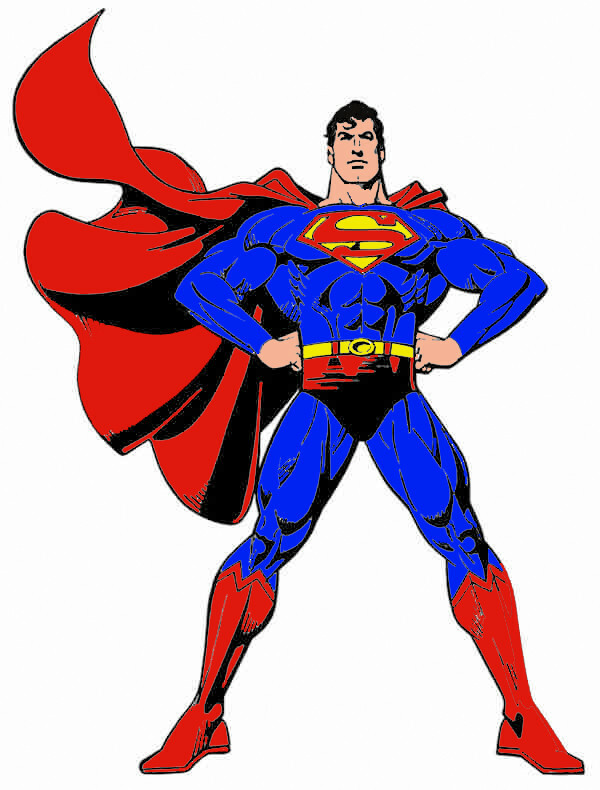 For example, if you are feeling stressed out for a big upcoming event, you can make the superhero pose (think Superman) for several minutes and this would improve your self-estime. Actually this has been known to humanity for a long time now, but we seem to need modern scientific proofs for everything we believe in. Yoga has been doing the same for people for centuries now. In yoga's theory a person needs to train his/hers body to unite with his/her mind and create a better version of him/herself. No matter if you take the modern scientific proof or the statements of the old philosophies (also fighting arts, for example, have the same ideas), it is a neat way to get rid of the stress and improve your communication skills. Just trust your body and let is speak.